Ashley manages the family auction business that has been established by its strong track record over the previous 16 years in Georgia and South Carolina. Ashley is a consummate professional with the highest levels of integrity and dedication. He seeks to outshine his competition by his strong work ethic and passion for customer excellence. He graduated from the Southeastern School of Auctioneering. He is a Realtor with Coldwell Banker Caine in the Upstate and holds a real estate license for Georgia and South Carolina. Before launching his real estate business, Ashley spent twelve years in church ministry and seminary. 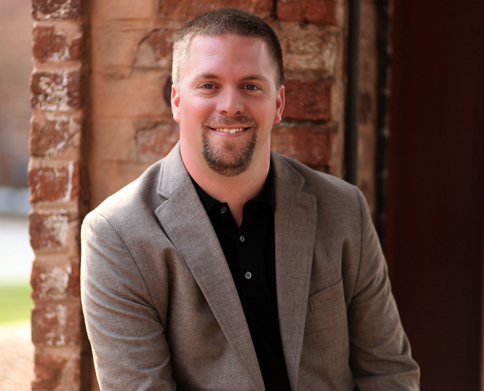 He has served in churches in positions as a student pastor, associate pastor, and for the past few years at Brookwood Church (Simpsonville, SC) as their special projects coordinator. Ashley is a licensed auctioneer in Georgia (GAAU 3833), North Carolina (NCAL 9266) and South Carolina (SCAL 4338). He is also a member of the National Auctioneers Association, a member of the Georgia Auctioneers Association and the South Carolina Auctioneers Association. Danny Lewis started auctioneering in 1996. It began with a love for attending auctions and developed into an interest into become a licensed auctioneer. Danny attended the National Auctioneer Training Center in Thomasville. This training center is owned by the late Pete DeSantis and assisted by Randy Smith. ( It is now owned by Trey DeSantis and assisted by Randy Smith). 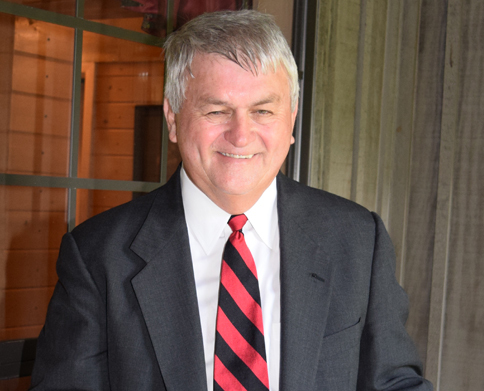 Pete was well-known in the State of Georgia having been appointed by numerous Governors to the Georgia State Auctioneer Commission. On numerous occasions he was also named the National Auctioneer of the year in the tobacco industry. Danny and his wife (Shiryl) were employed by DeSantis Auction Company for approximately 5 years, while learning the business from the “ground up”. Mrs. Lewis was responsible for bookkeeping and finances and Mr. Lewis served as auctioneer and Ring Master. They also were involved in appraising potential sales for DeSantis. He is licensed in the State of Georgia (GAL # 2709) and the State of South Carolina (AUC # 4281).